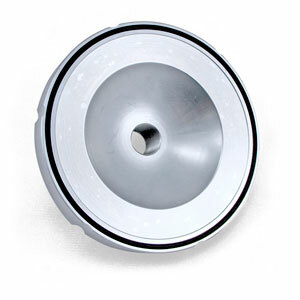 View Cart “ADA Racing Dome – Kawasaki Ultra150/1200” has been added to your cart. 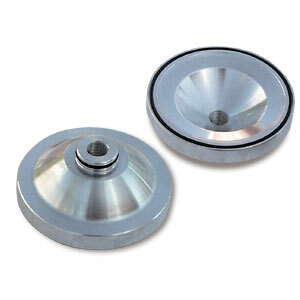 Billet dome includes compression(ORE603) and dome top(OR020) orings. Squish relief is . @ 75mm with a 10 degree angle.